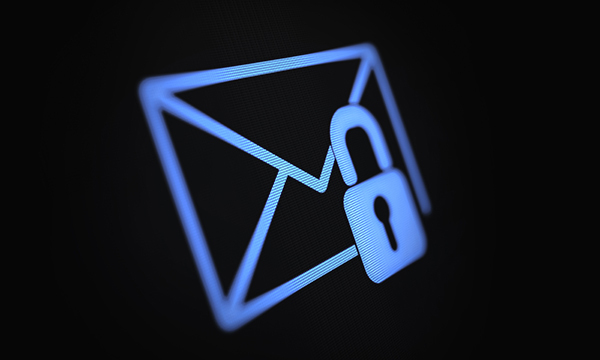 Legal advice: Can my employer read personal messages sent from my work email account? There are two separate sides of the same coin here. You have a right to privacy and your employer has a right to expect you to perform your duties while you are being paid to do so, on its premises and using its equipment. Rather than risk the wrath of your employer or manager, find out if your employer has a specific policy covering personal use of email and phone calls and familiarise yourself with it if it does. Many employers will allow a reasonable amount of personal emails and phone calls to be made, but you need to be clear on what the policy says. If your employer does allow you to send personal emails within work time and from your workplace, it is allowed to monitor it. Monitoring is subject to the provisions of the Data Protection Act 1998, one of which is that your employer has to inform you what is being monitored and why. Provided your employer has taken reasonable steps to inform you of the monitoring, and that it is for a business purpose – or another justifiable lawful reason such as the prevention of crime – and relates to the monitoring of equipment provided for work purposes, it is legal for your employer to monitor all your email and phone use. Monitoring can include reading emails and recording phone calls. It is possible to be fired for abusing a policy on the use of personal emails and phone calls. You also need to be careful not to contravene any policy on abusive or obscene emails, which is another reason you could be dismissed. If you are concerned about your personal emails being monitored, set up a private email address to send and receive personal emails rather than using your work email account for them.